Rethink is about where the Web has come from and where it can go with a modern browser like Internet Explorer. Microsoft has launched a beautiful animated website, rethinkie.com which explains the features of IE 11 with demos. “Rethink is about where the Web has come from and where it can go with a modern browser like Internet Explorer. We’ve taken a different approach than others by helping create experiences that work well not only with Internet Explorer but across any modern browser and device. People expect their browser to be fast and so do we. But that’s not enough, we’ve also built the best touch-first browser for your tablet,” Microsoft explained. Last couple of years have been very good for IE team as the browser kept attraction more and more users. 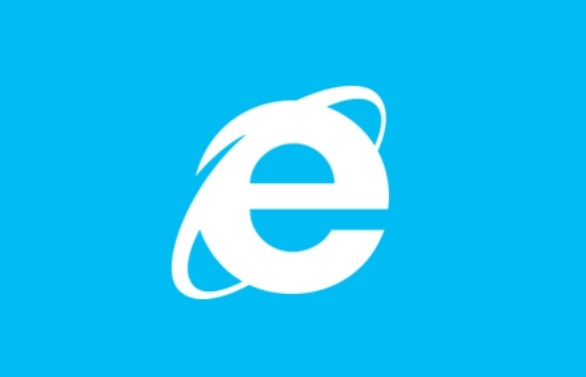 People have changed their ideas about the IE. Internet Explorer 11 is a modern,touch capable browser which supports the web with many new features like WebGL, HTML 5 and a lot more. “We’ve made real progress over the past two years with continued gains in market share worldwide. People are starting to ‘rethink’ Internet Explorer as we’ve challenged them to reconsider their outdated perceptions of the browser by poking fun at ourselves in a series of videos, some nostalgic, some self-deprecating, including ‘Child of the 90s’ and ‘Do you know this guy?’ We even took to the streets to ask real people their thoughts on Internet Explorer,” the company noted.